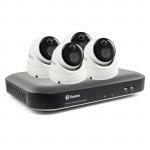 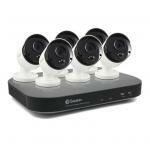 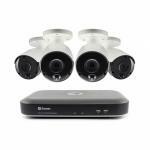 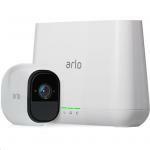 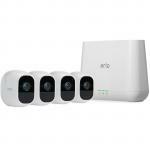 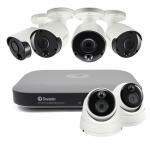 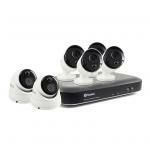 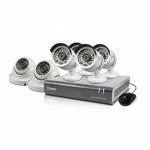 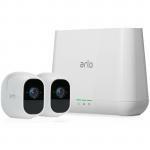 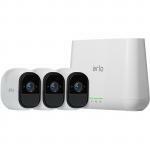 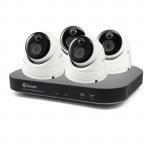 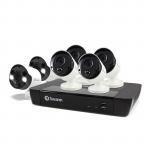 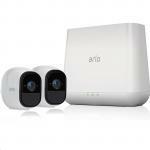 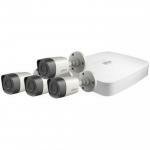 Dahua Full HD 4 Channel Digital Surveillance Kit. 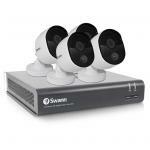 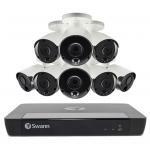 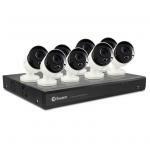 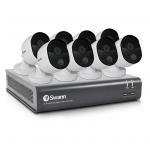 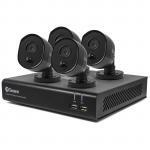 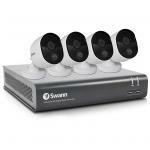 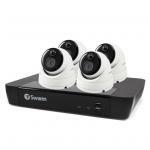 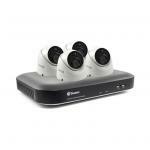 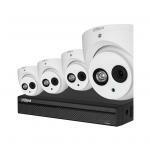 Includes 4Port HD DVR, 1TB HDD, 4x 2MP HD IR VANDAL D/N IP66 Cameras.4x20M Cat5 patch leads. 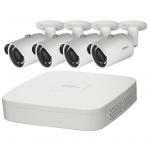 4xCCTV/UTP Baluns. 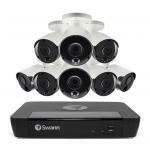 Camera power adapter with splitter.